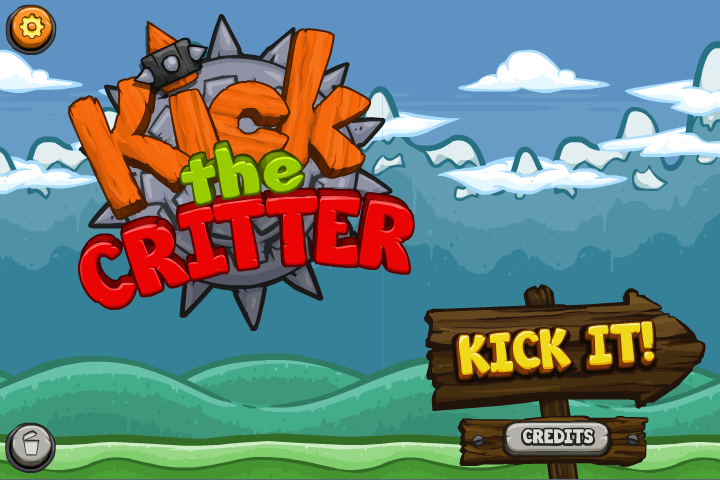 Kick the Critter is a game we did for a client. He basically asked us, “I want a clone of Berzerk Ball 2”. It sounded boring at first, because you know, remake something you already done… meh. But the client was cool and allow us to do pretty much anything we wanted. 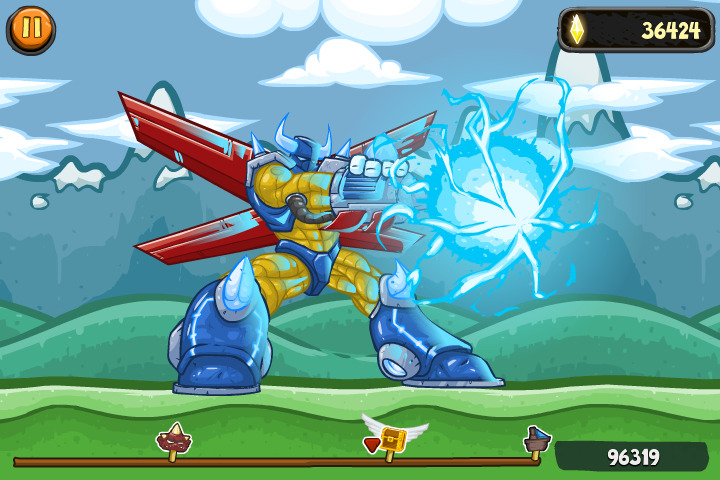 So we changed the theme, still kept our Berzerk feeling, and had a ton of fun making it. The game was done in 3 months, and I think that it’s the most productive thing we ever did. 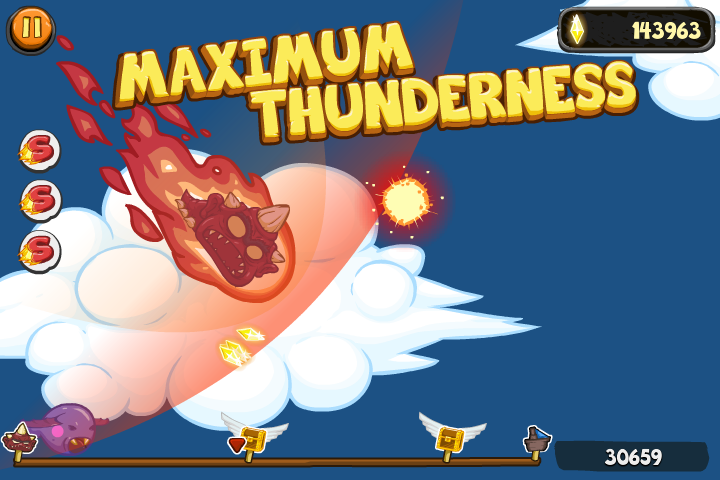 The game is not perfect, but still, 3 dudes + 3 months = this on both Flash and Unity. I’m satisfied. There are currently no trailers available for Kick the Critter. Check back later for more or contact us for specific requests! There are currently no gifs available for Kick the Critter. Check back later for more or contact us for specific requests! 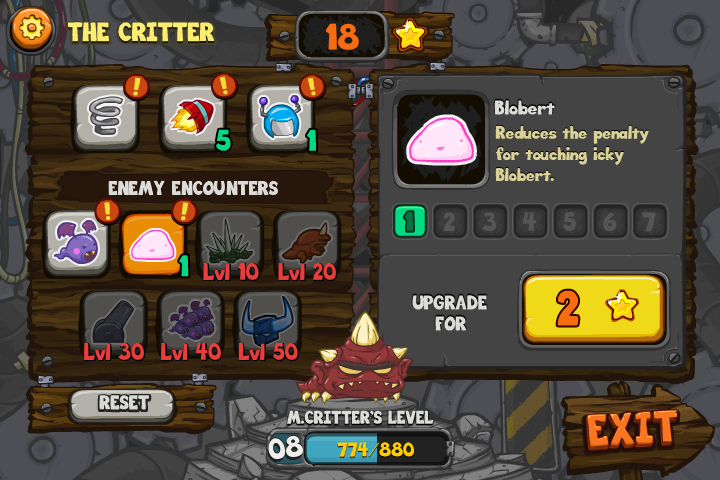 There are currently no logos or icons available for Kick the Critter. Check back later for more or contact us for specific requests!